Its a full roundtable as Cheezeburger and Rich join Pete and Ramon for a discussion of the new Ninja Turtles trailer as well as X-Men: Days of Future Past. Big things happening in Spider-Man, and Ghost Rider is a surprise hit! Silver Surfer, Blackout, and Real Heroes round out the #1's, He-Man teams up with Superman in an epic battle with Dark Orko, and G.I. Joe: A Real American Hero hits a milestone! 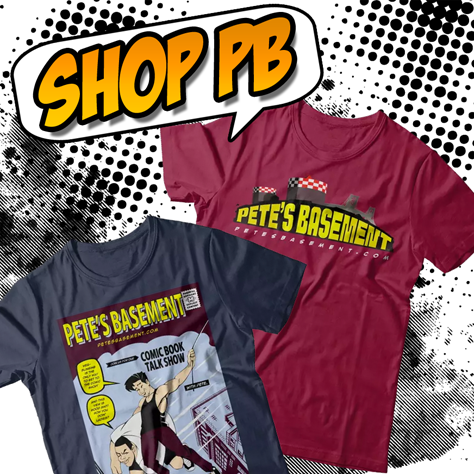 All that and female cartoon crushes in this exciting episode of Pete's Basement!